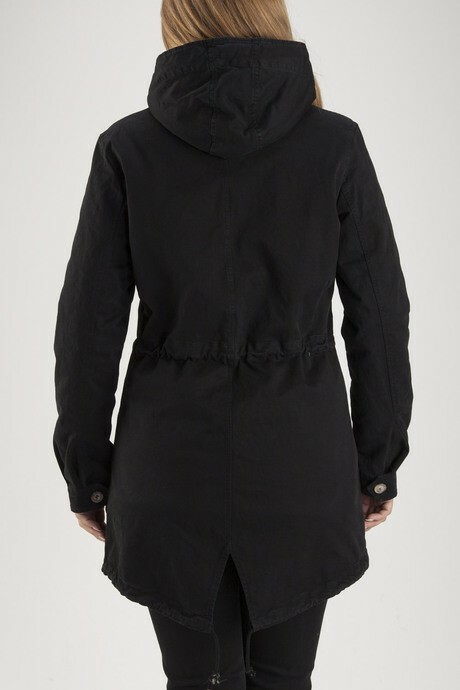 Censured women's parka line is crafted for young girls and women of today who pay attention to fashion and practicality. 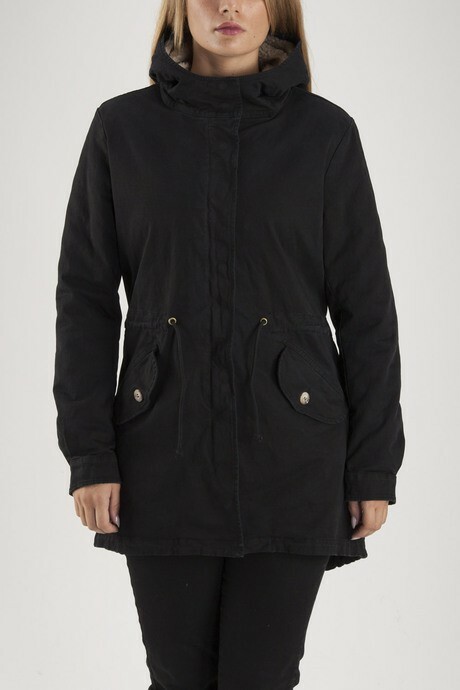 Parka are versatile items, they fits every occasion and makes you feel at ease even in the coldest days of winter. Made of high quality, durable and of high performance materials able to protect you from wind and rain. Censured winter jackets have essential lines and gritty details. 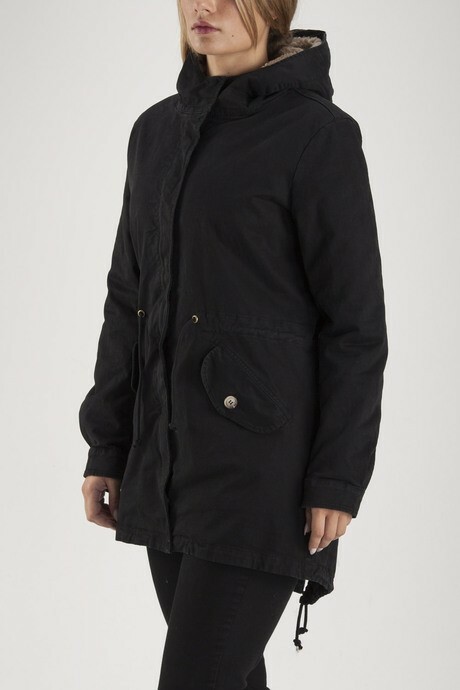 Urban inspiration, they are designed for women always in movement and with busy lives. They stay with you from day to night and fit on both casual and elegant looks. Look below for detailed technical information.